Clouds & Sheep 2 Winter Update LIVE on Google Play! The fluffiest Christmas Update ever! Clouds & Sheep 2 starts the holiday season in style, with the fluffiest Christmas update of all time available for Smartphones and Tablets on Google Play! The latest update for our cuddly cute sheep brings and entirely new pasture with many new toys and decorations highlighting the festive season in a beautiful winter wonderland. Should you not have it already, download Clouds & Sheep 2 for FREE today and become part of the cutest flock around. 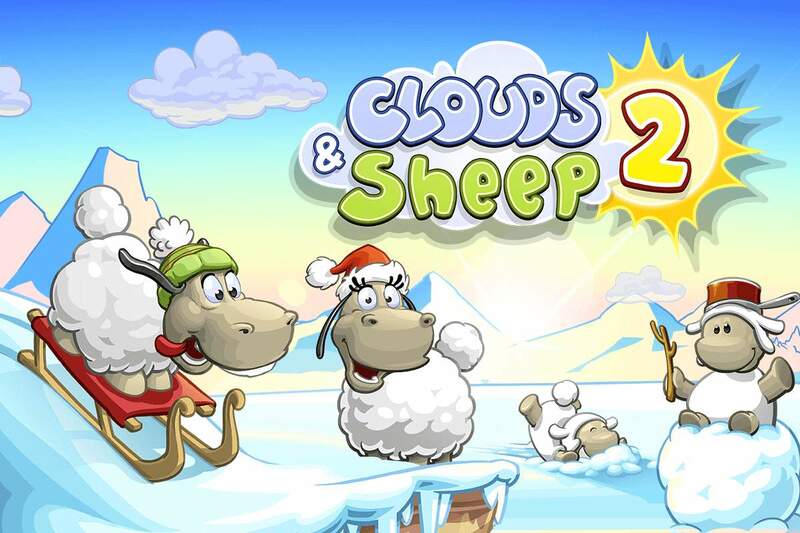 The Clouds & Sheep 2 Winter Update will also be available on the App Store for iPhone and iPad very soon, so stay tuned. 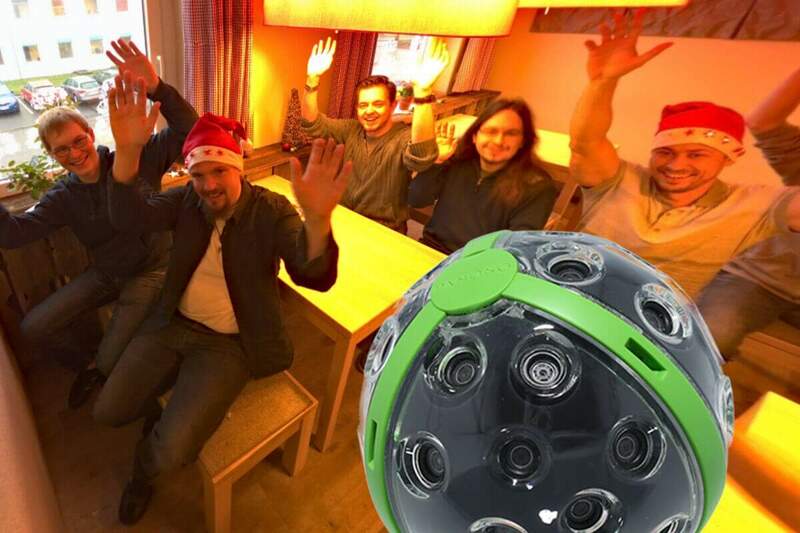 The HandyGames team says “Hello” in 360-degree!